Your Specialist will listen carefully to your dreams and wishes. 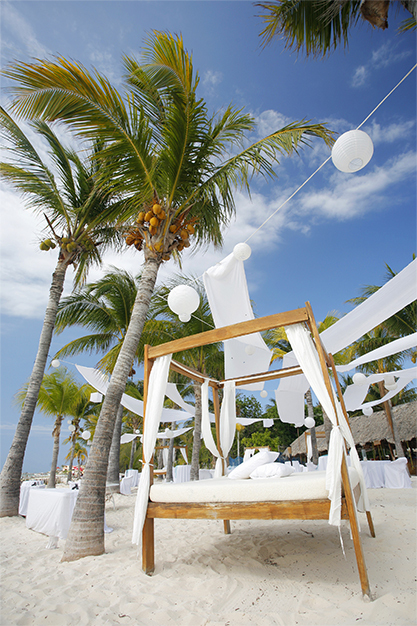 Through this consultative process, we'll know which destinations and resorts to recommend that match your wedding vision. We'll save you time and eliminate the headaches of wading through outdated or incorrect information on the Web. As experts in the romance travel industry, our relationships with resorts, wedding coordinators and travel suppliers run deep. We know who to contact and how to reach them and because we work with them – some on a daily basis. Guests are a vital part of the fun of a destination wedding, but they can also be a bit... needy. Your Specialist will handle all your guests’ travel details and answer all their questions so you can focus your attention on the fun part of planning. Don’t let your wedding party book themselves at the wrong hotel for the wrong dates (sad but true story!). Work with the professionals. 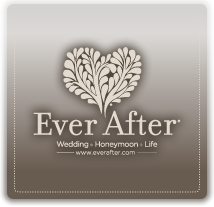 At Ever After, your Specialist will come to know you and each of your guests personally. We are your committed partner overseeing the entire wedding planning process, and we're with you each step of the way from the first day of planning until you and each of your guests returns home. Once you speak to one of our Romance Travel Specialists, we are confident you will see how easy planning your destination wedding can be with the dedicated help of an expert. Our services are free, and we are here to help!